For the heavy-duty jobs, Nashua area drivers count on the 2018 RAM 3500. This truck pulls past the competition quite easily with best-in-class fifth-wheel towing at 30,000 lbs, maximum diesel towing of 31,210 lbs, and up to 7,350 lbs of gas payload. We’re not done throwing out these record-crushing numbers, especially with maximum 410 horsepower and up to 930 lb-ft diesel torque. You can contribute all this power to the legendary and available 6.7L Cummins® Turbo diesel engine. RAM optimizes this truck to be the greatest with absolute precision and control. The three-link front suspension utilizes stronger shocks to support any heavy payload, while the available four-wheel drive supplies the power and force to get any job done with ease. You can tow with confidence with the Max Tow Package or plow the roads with the Snow Chief Package. Athletic, confident, and out-right aggressive are just a few ways you can describe this remarkable heavy-duty truck. The design helps assist the power to this beast because it’s made with a 50,000-PSI steel frame. Whether you are on the clock or off, you can extend your bed length up to 98.4 inches. When packing for the day, the optional RAMBOX® Cargo Management will fit your tools or become an accessible cooler. Let’s take a look at the interior where you will enjoy your incredible command center. With a sophisticated style, available leather seating that can be heated in the front and back, we up the ante by helping Manchester area workers take advantage of our RAM incentives. The 3500 is equipped with the best technologies to securely get the job done right and easily. When your cruising on Everett Turnpike, enjoy using your optional 8.4-inch touchscreen with Uconnect®. Find excellent and entertaining applications like HD Radio™, Android Auto™, and Apple CarPlay. Your RAM can also provide you with step-by-step directions for those who need a bit more assistance on the Manchester area roads. Electronic Range Select is on this RAM truck, which will assist in downshifting and engine braking. To keep an eye on your trailer, flip on available cargo-view camera so you can sigh in relief knowing everything is secure. The RAM is not just reliable for getting the job done; it can also be counted on to keep everyone safe. To backup out of chaotic parking lots, Contemporary Automotive recommends flipping on standard ParkView® Rear Back-Up Camera.  If you do not opt-in for four-wheel drive, your two-wheel drive will assist you with electronic stability control. 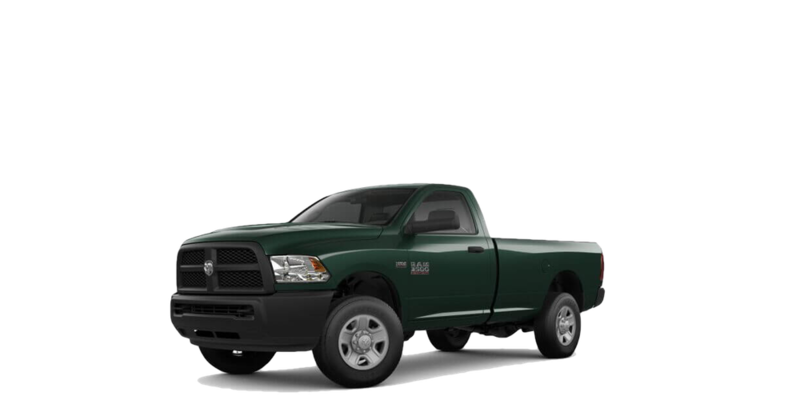 Sleep sound at night knowing your heavy-duty RAM comes with Sentry Key® Theft Deterrent System. Moreover, this truck has advanced multistage front airbags and supplemental airbags throughout the cabin. Get the job done right and smart by driving the 2018 RAM 3500. To learn more, please contact us at (844) 500-6722(844) 757-3258.